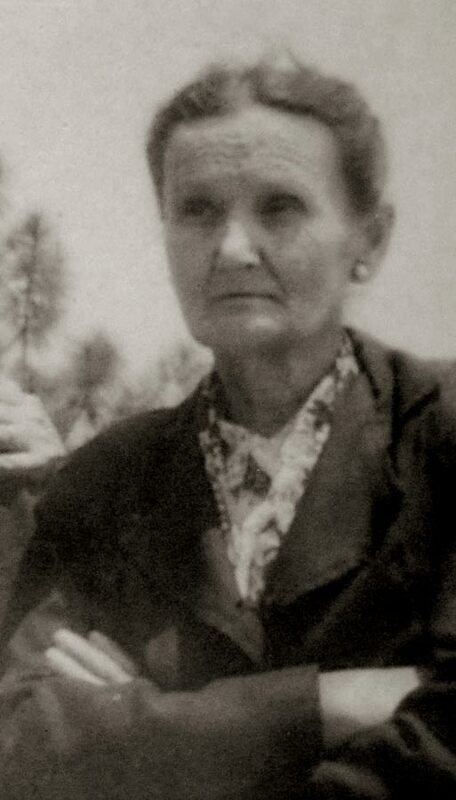 Mary Lizzie Turner was born on an unknown day in December 1892 somewhere in Georgia and died about 1945 somewhere in Georgia. 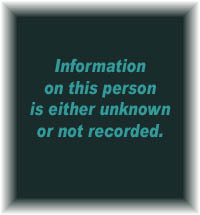 Actual date of death is unknown. She lived to be about 52 years old. She was the fourth wife of William J. Howard and married in 1924. 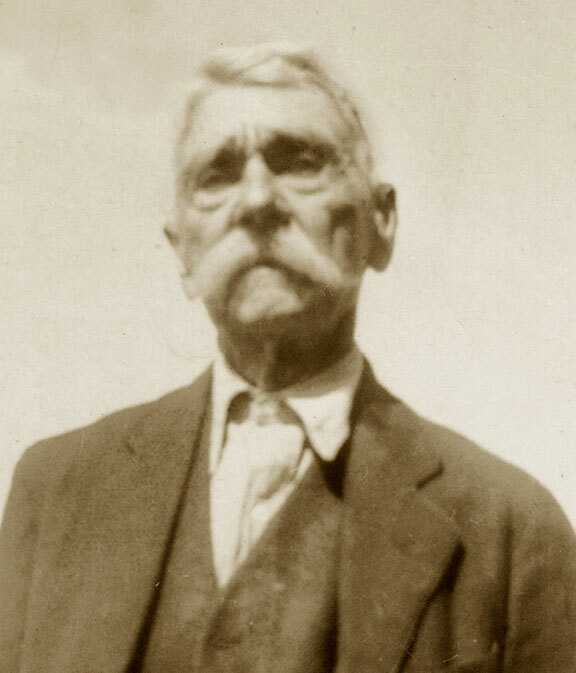 #71 -Charlie Turner	(age 44 -July 1855), Lou Turner	(47 -May 1853), James M. Turner	(22 -June 1877), Don Turner	(18 -Apr.1882), Murphy Turner	(16 -May 1884), Nanny Turner	(13 -Aug. 1886), Simon Turner	(11 -Feb. 1889), Maud Turner	(9 -Apr. 1891), Mary Turner	(7 - Dec. 1892), Katy Turner	(3 - Dec. 1896). All were born in GA, as were their parents. Charlie is a farmer. #42 -Charlie Turner	(age 51), Louise Turner	(50), Don Turner	(25), Nannie Turner	(19), Mary L. Turner	(16), Katy Turner	(14). Charlie and Louise have been married 35 years and had 9 children, 7 are living. All were born GA, as were their parents. Charlie is a farmer, Don, Nannie and Mary are farm laborers. W.J. Howard and Mary Lizzie Turner are married. 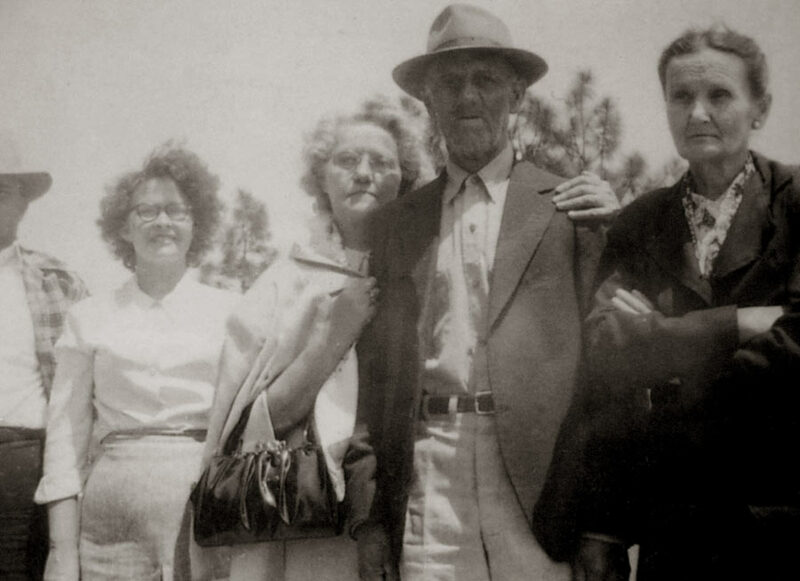 #48 -William J. Howard	( age 73), Mary L. Howard	(32), Thomas F. Hawk	(86). William was born in AL, as were his parents, Mary and Thomas were born in GA, as were their parents. Street address:	Shellman and Morgan Road, They rent their home, no radio. They live on a farmer, William is a farmer. William was 22 years of age at his first marriage, Mary was 27. Thomas' relation is listed as father, he is a widow, he was married at age 18. 13A, #241 ,line#6 - W.J Howard (age 83) and wife Mary (45). They were both born in GA. W.J. doesn't work, Mary does house work. They rent their home , which is a farm. They state they lived at the same address in 1935 on Morgan and Corday Rd. W.J. highest education is the 2nd grade, Mary the 7th. 13 1905 Crisp, Grady, Jenkins, Tift, Davis, Stephens, Toombs, Turner, and Ben Hill Counties formed. 20 1912 Forsyth, Bleckley, and Wheeler Counties formed. 22 1914 Barrow, Candler, Bacon, and Evans Counties are formed. 25 1917 Atkinson and Treutlen Counties are formed. 28 1920 Seminole, Lanier, Brantley, Long, and Lamar Counties are formed. 32 1924 Peach County is formed. Born on April 12, 1856 and died on January 15, 1950.